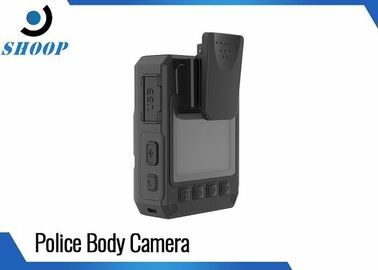 Product brief: Ishoop SOP-09 Body Camera is the latest introduction of our company,The product adopts high-speed processor and embedded real-time operating system, and integrates high-definition video, audio, GPS, 32GB/64/128/GB storage, It can be widely used in law enforcement departments such as the public, inspection, law, armed police, industry and commerce, taxation and so on. 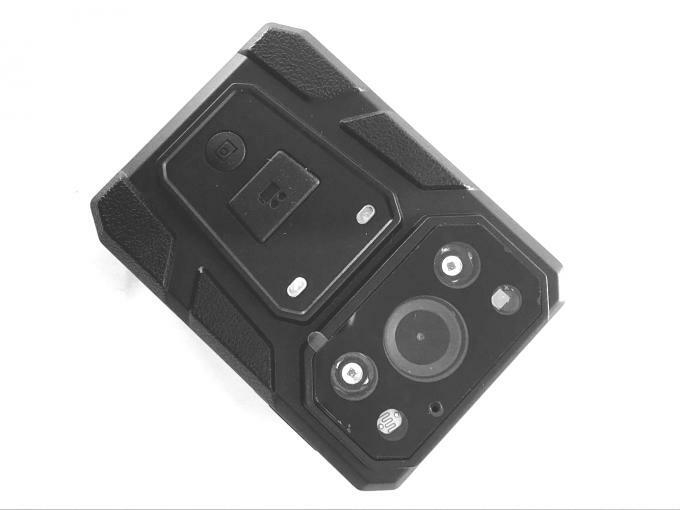 Law-executor use real-time recording of the scene, the device collected evidence in the field of law enforcement, standardize law enforcement activities, and can be used for real-time video and audio information transmission, voice intercom; Powerful CMS platform can be used for real-time command and scheduling of equipment. 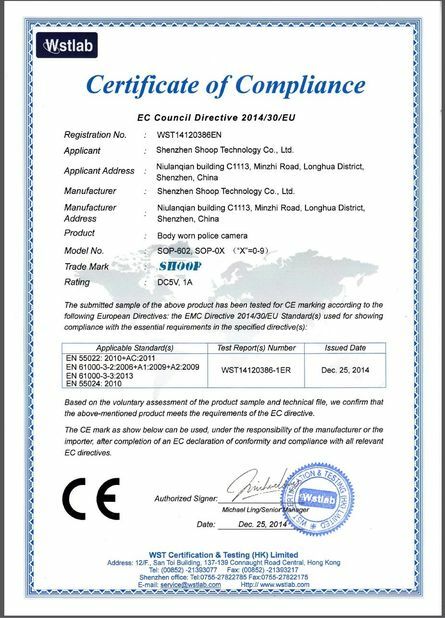 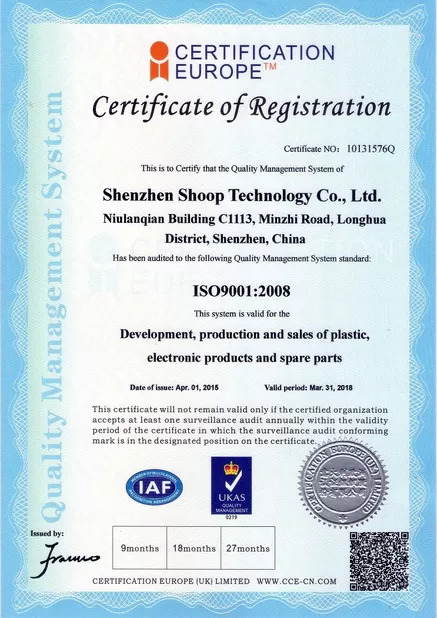 Application: Traffic police, patrol police, urban management, coastal defense, armed police, insurance, fire fighting, electric power, medical treatment, emergency rescue and other fields. Features:It is a Multi-Purpose, Multi-Functional, Indispensable Law Enforcement tool that will assist officers in their everyday duties.Whether it be a routine traffic stop, a domestic violence call, a criminal investigation, evidence gathering, a vehicle pursuit,Or an officer involved shooting, our Body Camera will be with you every step of the way.